Rotary club of Madras Central. Rotary International Director for 2017 – 2019. Chairman for the Rotary Institute for 2013 -16. Membership Development & Retention Committee of RI- 2014-15. District Governor R I District 3000 from 2000 – 2001. Trustee, The Rotary Foundation 1992-98. Rotary Club of Delhi Midwest. 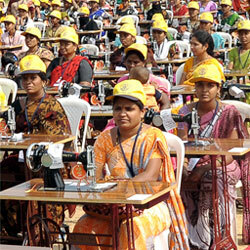 Chair, Rotary Foundation (India) 2012-13. Rotary Club of Mulund, Maharashtra, India. Chair, Rotary Foundation (India) 2013-14. 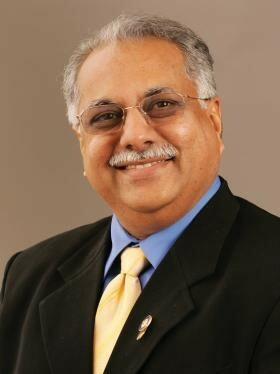 Vice Chair, Rotary Foundation (India) 2012-13. Trustee Member, The Rotary Foundation (India) 2009-13. Vice Chair, Rotary Foundation (India) 2013-14. Rotary Club of Baroda Metro, INDIA.